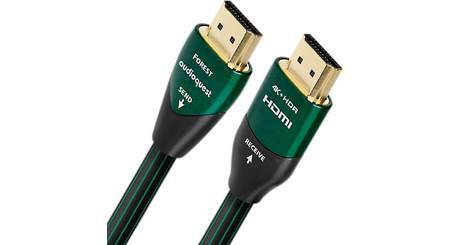 If you want a clean, professional look with your custom home theater system, in-wall cables are a great option. 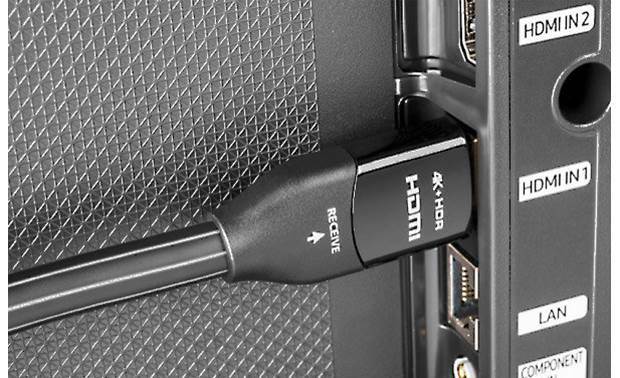 This HDMI cable from AudioQuest can be safely run inside your walls and ceilings. 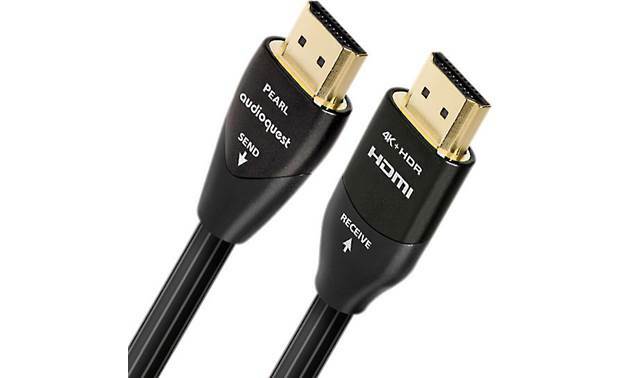 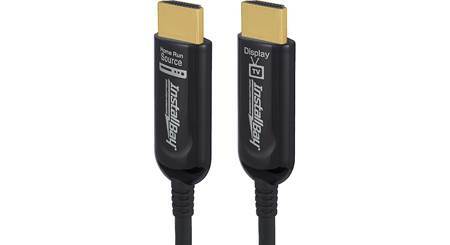 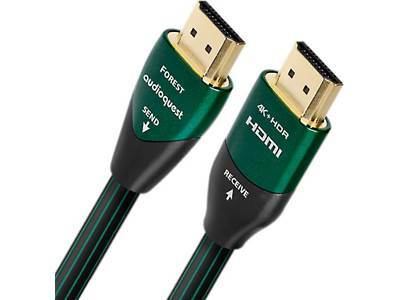 Searches related to the AudioQuest Pearl "High Speed with Ethernet" HDMI cable, in-wall rated.